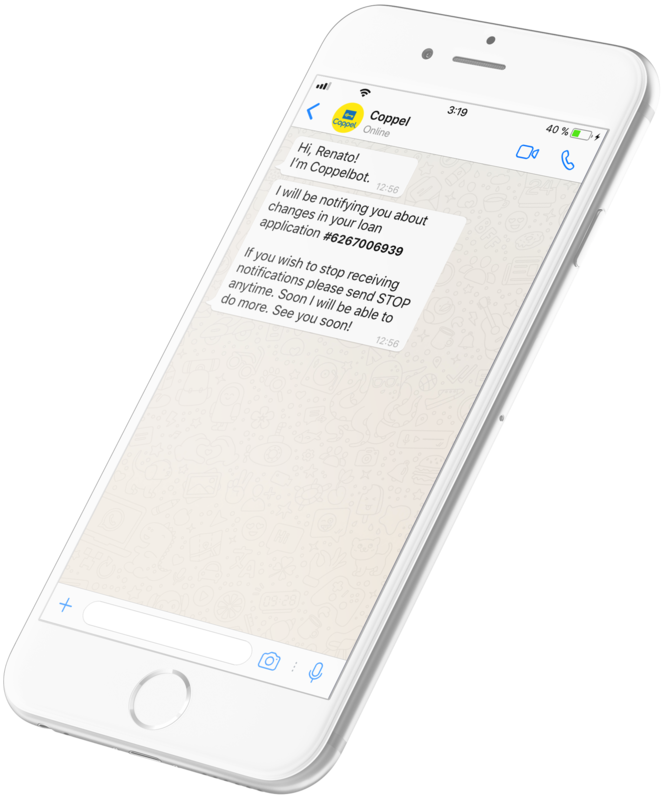 Become one of the first companies on the WhatsApp Enterprise Platform with Yalo, an official distributor. 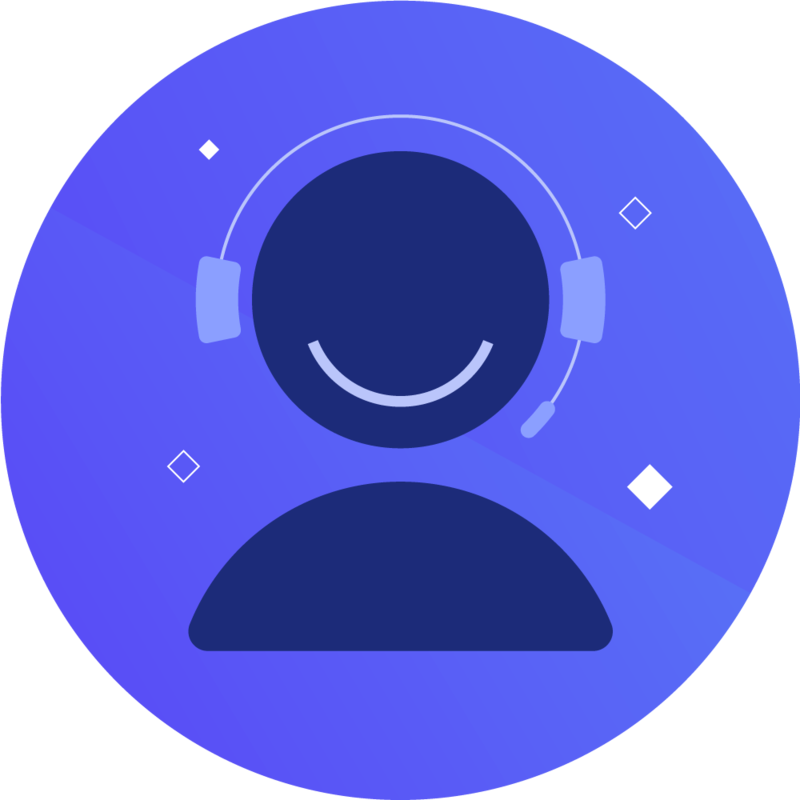 When a user needs help from a live agent, we'll connect them immediately. 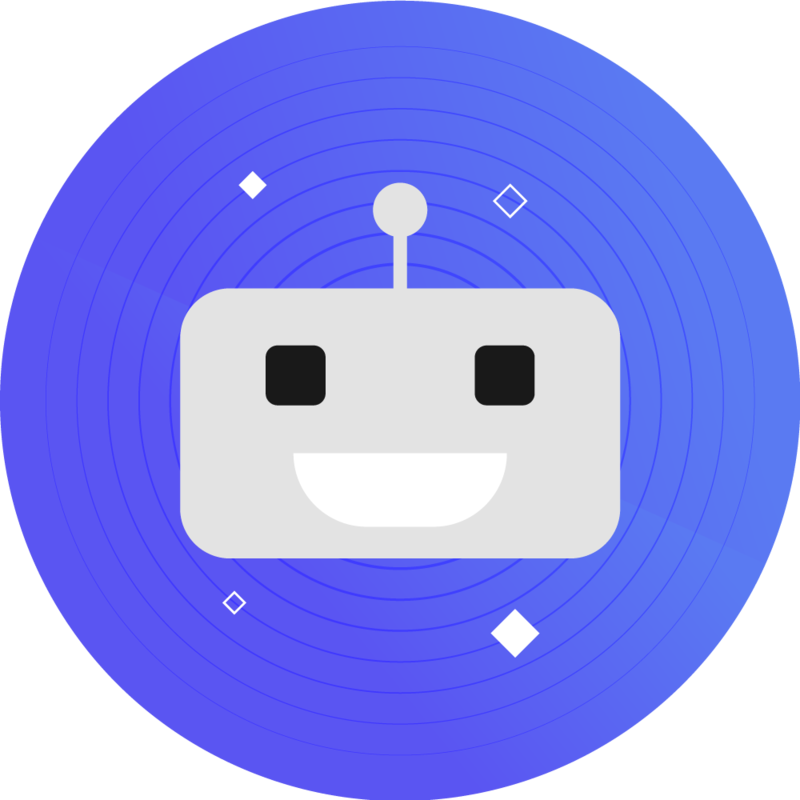 We can integrate your help desk so your team can pick up conversations right where the bot left off. They'll have all the context they need to reply so the transition is seamless. For now access is limited to enterprises meeting certain criteria. Join our waiting list and we'll let you know as soon as your organization is eligible. How many sms are you sending daily? How many phone calls do you receive per day? 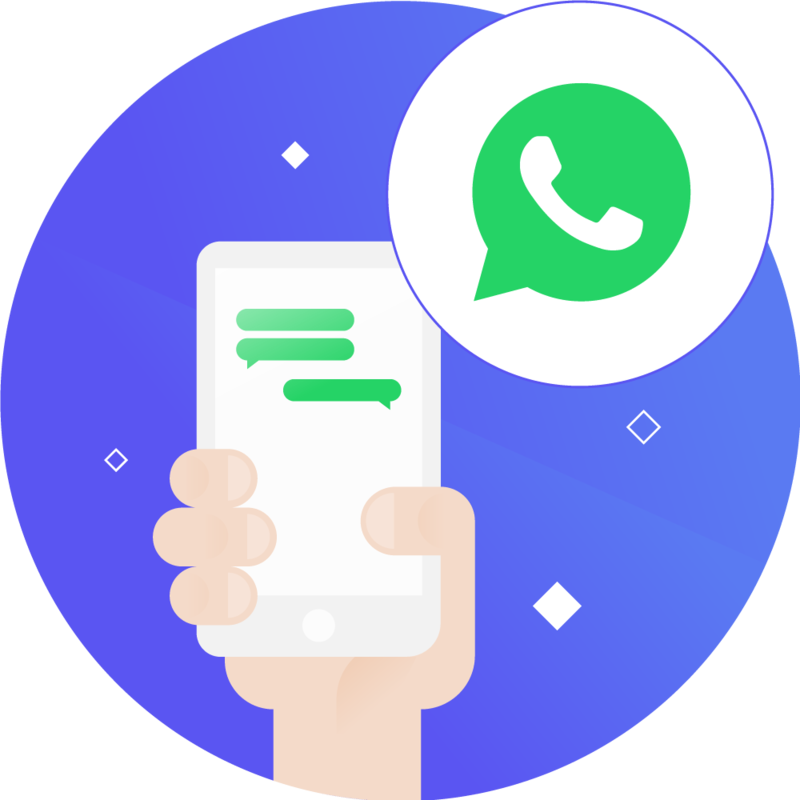 If you use messaging, how many messages do you receive per day? How many customer service agents do you have? If you were admitted to the program, how soon can you launch? Oops! 😅 Something went wrong while submitting the form. Please try again. Proximity is power. We have an office and a team near you. 501 Octavia St San Francisco, CA 94102, EE. UU.